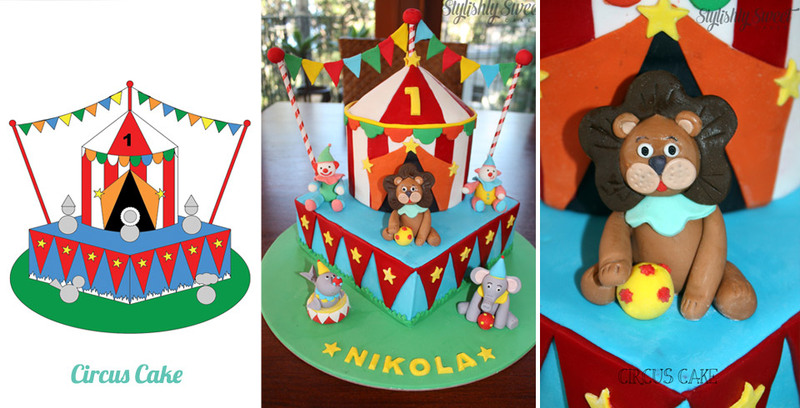 Cake design Northern Beaches Sydney. Custom made cakes to order. Weddings, birthdays, corporate. At Stylishly Sweet we are passionate about all aspects of our cake design. We bring our design expertise from our backgrounds in fashion and interior design and combine that with our love of baking and creating great tasting sweets. Whether you want to start from scratch, and be part of the design process, or have found an image to work from let Stylishly Sweet make your cake come to life. We can design the perfect cake to complete your event. You may have a theme, colour or image in mind, we can provide you with a sketch to help visualise your design and confirm details and pricing. No matter how big or small your event is, everyone deserves an amazing cake! We are located on Sydney’s Northern Beaches and service the Sydney metropolitan area.